A friend of ABU political science graduate, Ibrahim Abubakar reportedly shot dead by armed robbers has faulted NFF claim on his death. 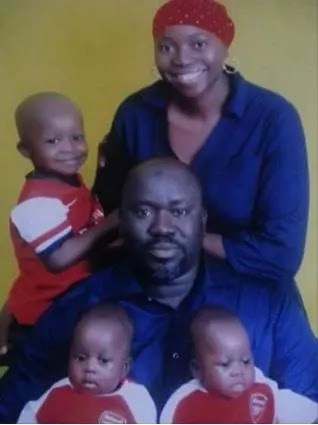 The source who requested anonymity said Ibrahim, a married father of three was shot at close range by some suspected assassins who disguised as robbers at his house in Gwarinpa area of Abuja this morning. 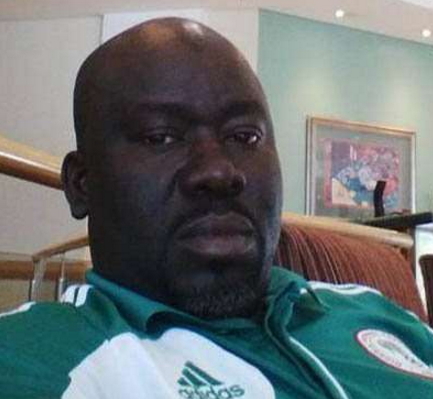 According to the source, Ibrahim who reportedly moved against corruption at NFF was setup by some of his colleagues who quickly took to the media to cite armed robbery as the cause of his death. Mr Abubakar was murdered in cold blood around 3am today at his mansion in Kado Estate. Nothing was stolen from his residence, his wife and children were home at the time of the assassination. Ibrahim Abubakar is being buried in Kaduna as at the time of this report. The 43-year-old is survived by a wife and three young children. And we are told Nigeria is getting better. This is the reason many of us in the diaspora do not want to come home. It’s not like we don’t want to come home but is it worth the risk. Kidnapping ritualistic assassinations arm robbery.It’s very worrying. What is fucken wrong with these assassins? 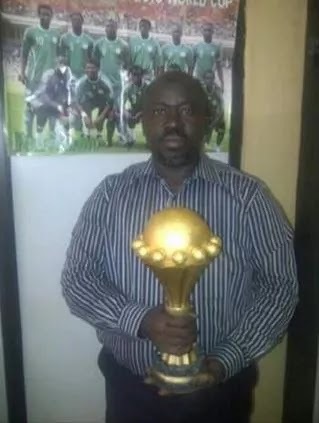 just because this guy did not allow some dishonest people to embezzle money earmarked for the footballers, so therefore, he has to pay with his life. Oh my God! these bastards have turned his wife to pauper. How could this woman single handedly raise three kids by herself? my heart bleeds for this family especially these kids.